Some fashionable discoveries are too good not to make a song and dance about. The current case in point? COS's exquisite collection of handbags. 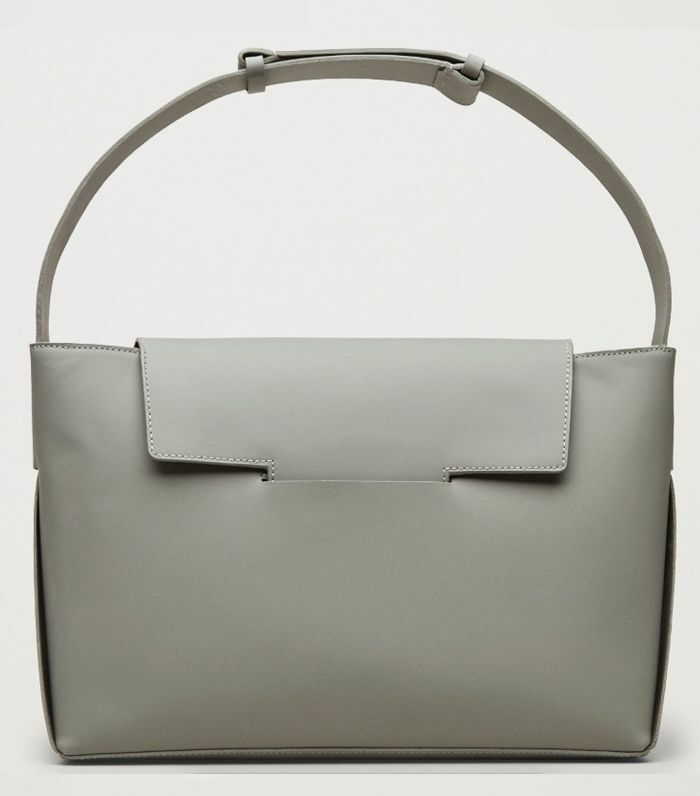 The Scandi high-street retailer has always maintained a sleek, minimal aesthetic that’s never dictated by trends, and this winning design formula has culminated in a bag offering that’s as much of a must-have as it is affordable. While a designer handbag in quality leather could set you back four figures, COS's scant, utilitarian styles are free of any ubiquitous branding and peak at around £175 for a large tote. Their timeless appeal makes then a savvy investment—if you could call a beautifully sculpted leather shoulder bag costing £115 that. But don’t make the mistake of assuming they’re boring—far from it. Hexagonal and round shapes are contrasted with more traditional leather backpack or shopper styles, making it all the harder to choose just one. In short, they perfectly straddle the balance between holding their own as one-season wonders and bags you’ll want to revisit year after year. Have we made our affection clear enough? Discover our favourite styles below, and judge for yourself. Workwear conundrums? Shop these amazing buys to fix your office attire goals.